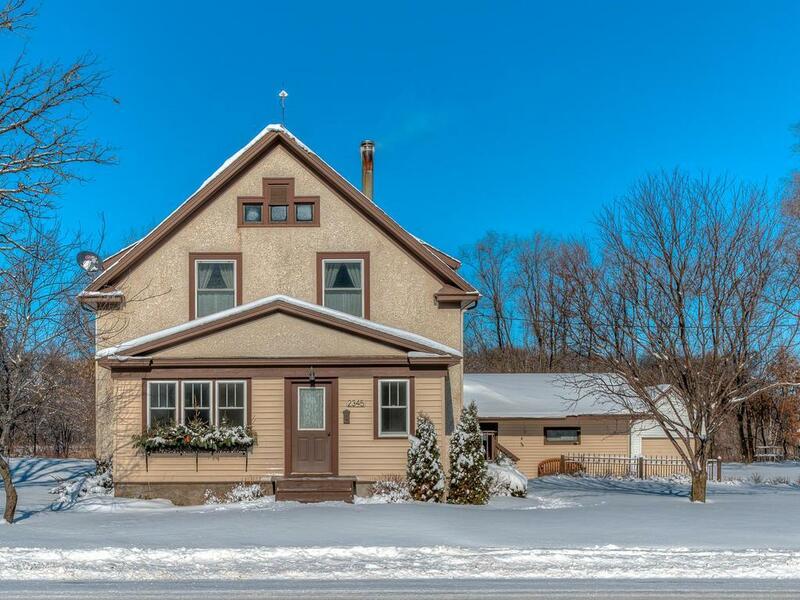 Impeccably maintained home with tons of character nestled on more than 2 acres! 2nd owners. Home features beautiful woodwork throughout. Inviting 3 seasons porch guides you into spacious foyer, which leads to beautiful living and dining rooms. Gleaming hardwood floors throughout first level. Kitchen features eat-in area, gas burning stove, & stainless steel appliances. 4 bedrooms on 2nd level & 2nd 3 seasons porch! Finished, walk out lower level. Nestled on 2.27 acres, this home is a must see!